I'm always ready to talk TV! It's my favorite way to recharge too. 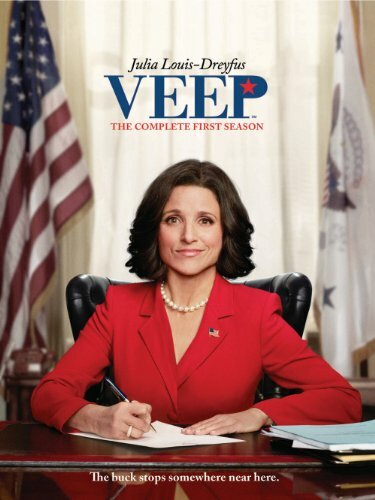 Veep is just too good, Julia Louis-Dreyfus really is amazing for all these characters she has made icons. You have me so excited for the Bold-Type (I DVR-ed while away this week). I'm so happy to hear it's similar to How to lose a guy in 10 days! I've only started an episode of the OA so I have to keep going with that one. Have a great weekend girl! I am soooo in love with Younger! I've really wanted to start watching Ballers! Now I must! Happy weekend babe! I have been binge watching shows lately. I have not seen any of these, although my husband did watch the OA. I recently finished The Handmaid's Tale, OITNB, and The Keepers. But I am so excited for Game of Thrones this weekend!!!!!! I haven't watched any of these yet! I am such an old school tv show watcher, I need to branch out a little bit lol. Hope you have an awesome weekend!! I'm so off my TV game since we got rid of cable! All of these sound really good though - especially that Freeform one, it sounds right up my alley!! Umm odd mom out is my jam! I haven't watched any of the others - I do have cable but watch like 3 channels ... HGTV, BRAVO and E! I just finished a bunch of my netflix series so I'm looking for new ones! I just started New girl again- it's such a funny show! I definitely checking out the bold type! :) have a great weekend! I haven't seen or heard of any of these but they all sound good!!! Adding them to our list! We love Ballers!! I need to watch Odd Mom Out, everyone tells me how funny it is! I have been meaning to check veep out for ages! Great suggestions! I haven't heard of any of these except OA. I don't HBO but I can watch OA on Netflix. Thanks for sharing! Okay, I need to check out VEEP. One of my staff members recommended it, so you've convinced me! 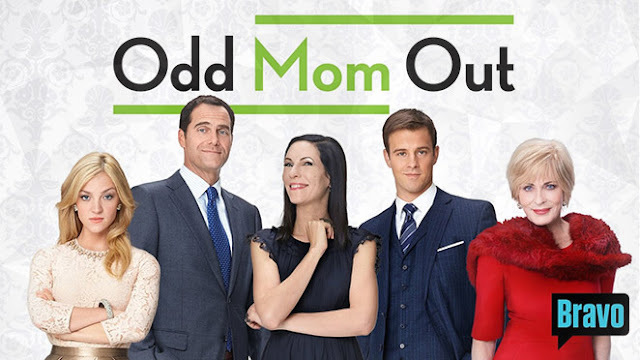 I'm soo happy Odd Mom Out is back again- SO funny! We are in need of new shows, and I know Josh will love the OA. We are going to start that tonight! Odd Mom Out is one of the best shows ever! I love her books, too, highly recommend! 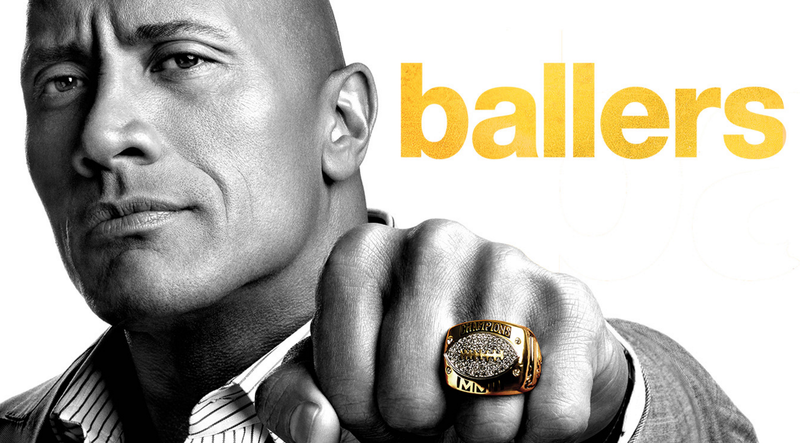 Someone told Derek to watch Ballers so that's on our list to start soon I'm glad you like it! 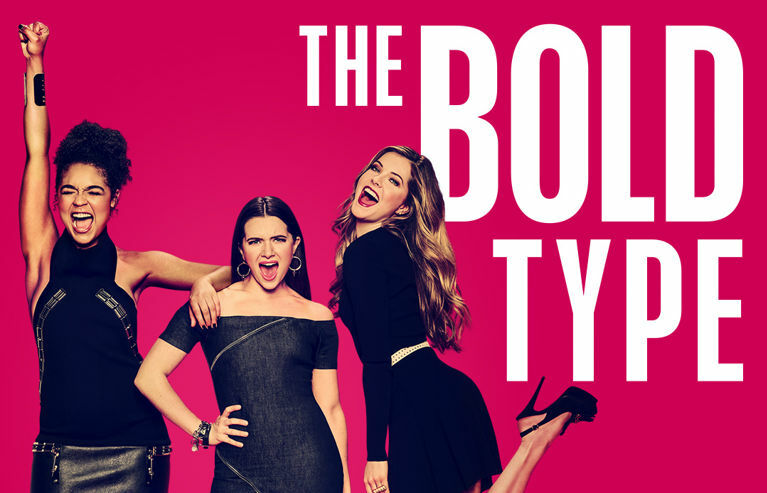 Bold Type is in my DVR - I can't wait to watch! I've been meaning to check out Ballers! I have never heard of any of this, but The Bold Type sounds like a great show! ^^. We just started watching Veep and it is hilarious! I've been wanting to watch Odd Mom Out - I need to get that downloaded! Have a great weekend! I need to check out ballers. I love VEEP! I haven't watched any of this season yet, need to binge for sure. I need to finish handmaid's tale and House of Cards too. I am so behind on my TV! I haven't seen any of these. Thanks for sharing! I know what I'm doing this weekend lol. Thank you for the recommendations. So I'm not watching any of the shows right now, but I definitely need to give them a try! 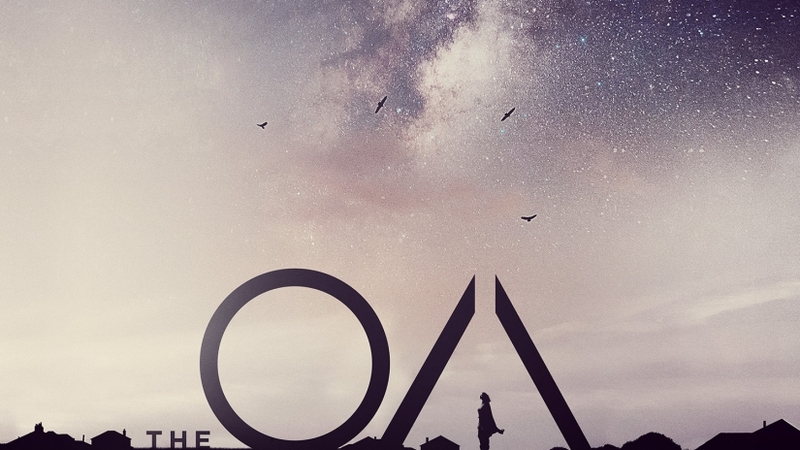 The OA sounds really interesting, and I've been loving all of the Netflix shows lately! I should try to watch them, I was running out of inspiration for tv shows! Thanks for sharing! We watched The OA when it first came out and I thought I was going to hate it, but man, is it addictive!! 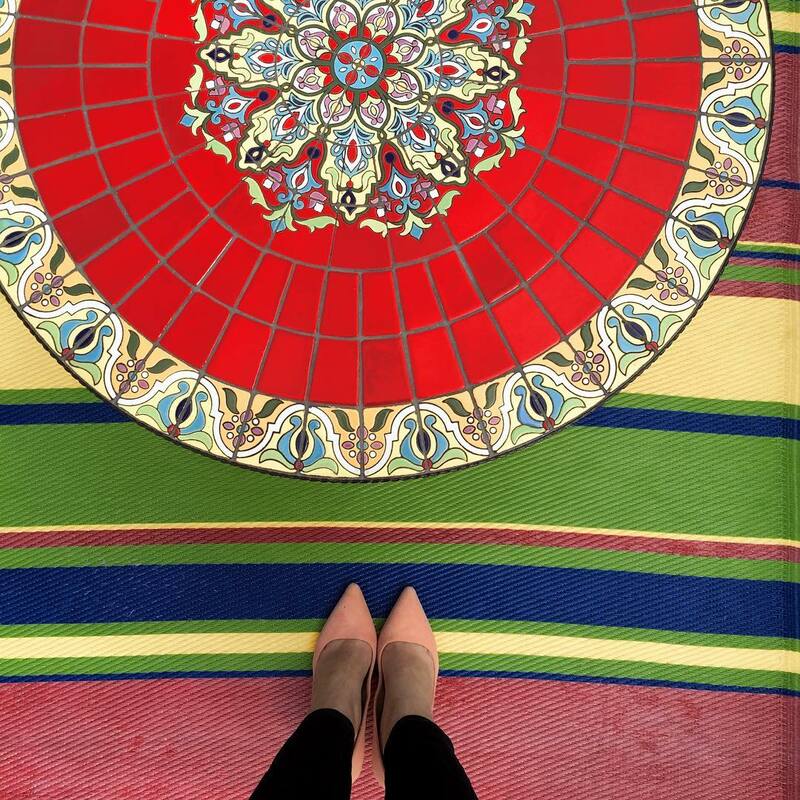 It's just so unique that it holds your attention! We're currently watching Bloodline and OMG it's so good! I saw a preview for Bold Type when I was watching Younger the other night and it sooooo looked like a show I would love. Thanks for reminding me! Someone just recently told me to watch Ballers, now I definitely want to watch!! I am totally digging the Bold Type too. So good. I thought of Devil Wears Prada too. My husband loves Veep. We are horrible about keeping up with TV shows on live TV, so we are almost always on Netflix and Hulu. We will have to check out The OA! I'm so happy you included Odd Mom Out, it's so hysterical! 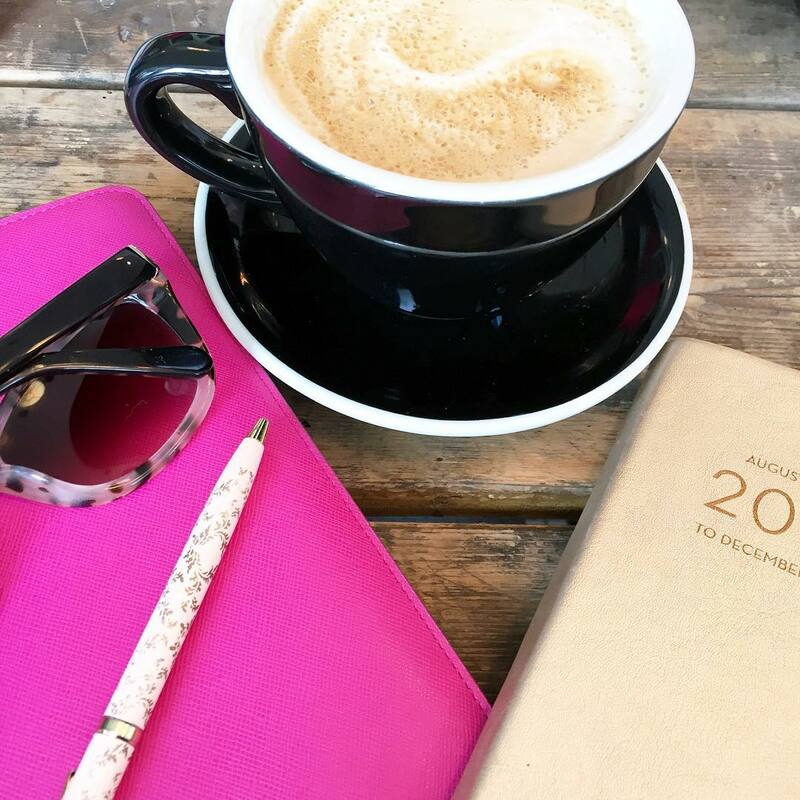 I definitely need to add some of these to my list! I'm making a maternity leave binge watch list! Ha. I seriously SOOO need to watch Ballers! I've heard only good things about it. We recently watch The Defiant Ones documentary series on HBO and it was amazing! You need to check it out! Ballers is Ryan's favorite show! I have The Bold Type on the DVR, so I'm glad to hear that you enjoyed it. Also adding Veep to our list! 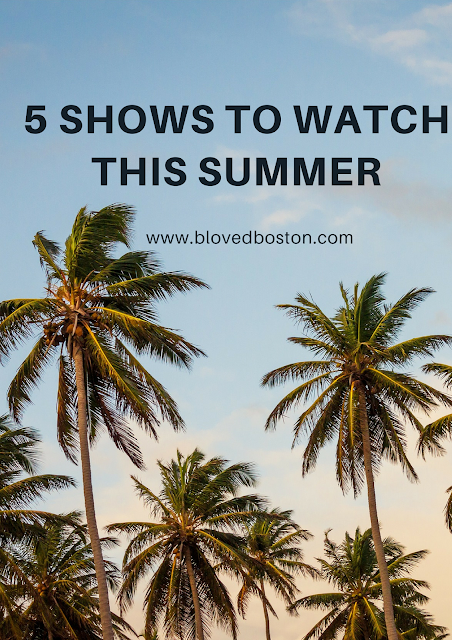 I actually haven't seen any of those shows but I'm always looking for something new! Will look these up! I just finished Riverdale a couple weeks ago which I loved. I'm so sad that P.L.L. is over. The Bold Type looks good and OA interests me too! My boyfriend started a show called American Gods...its VERY weird. Younger might be something I would like too! Veep is hilarious! I need to start watching it again. JLD does an amazing job. ahhhh I need HBO! I'll def have to check out the sci-fi one on netflix though!